Elements of mid century modern architecture give this home great curb appeal while offering an open and inviting floor plan. 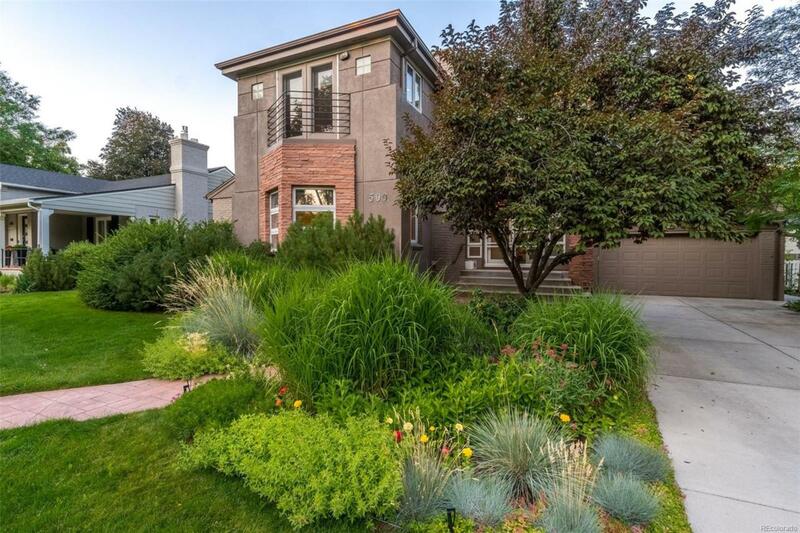 The property sits on a 9,000 square foot lot with a gorgeous yard that's ideal for Colorado lifestyles. Spend your summers outside grilling, playing with the kids or just enjoying a quite evening outdoors. Originally constructed in the 1950's this home was completed renovated in the 90's and still offers opportunity to expand and open the kitchen. Recent upgrades include brand new carpet, air conditioning and sewer line. 4 bedrooms upstairs, including a spacious master suite and two non-conforming bedroom in the basement. Great Hilltop location priced to sell. Offered by Passport Homes Llc.